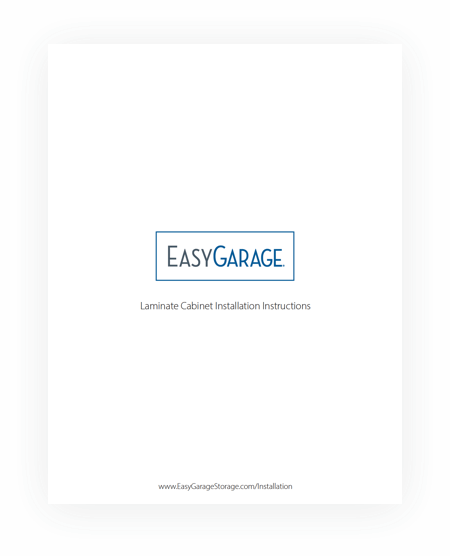 Flexible design makes it simple to add extra shelves to any EasyGarage cabinet. This durable 3/4-inch thick shelf rests on pins and adjusts up or down without tools to accommodate changing storage needs, letting you divide space efficiently to store everything from gardening and car care supplies to bird seed or cleaners. *Total weight capacity when properly installed is 200 pounds for overhead cabinets and 300 pounds for base and tall cabinets.